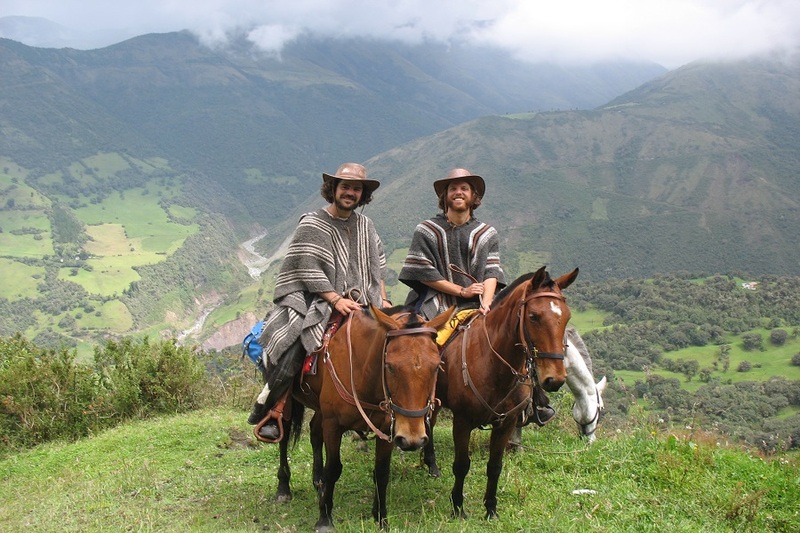 Our 2-day private horseback riding tour is a great option to experience the beauty of the high Andean mountain region. 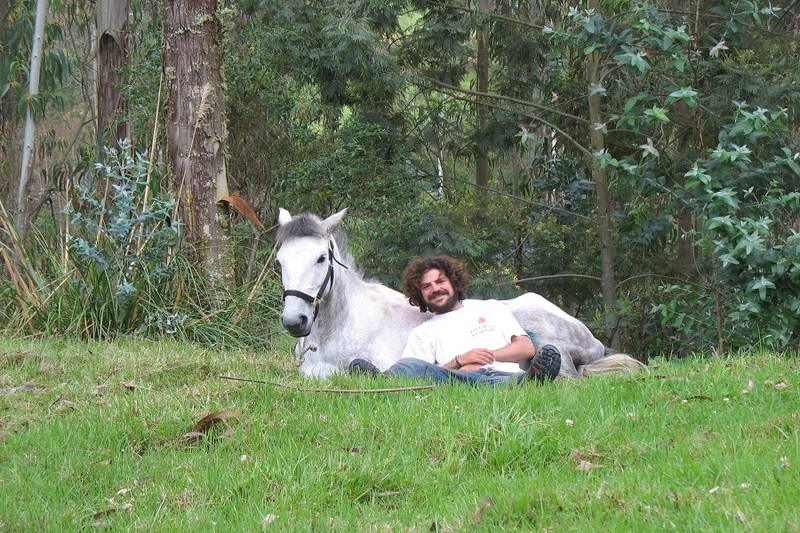 Your horseback riding tour can be booked fully flexible depending on time available and your riding ability. 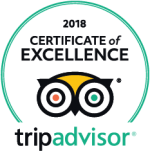 The tour begins with an instruction in a safe enclosure with the help of an experienced guide. 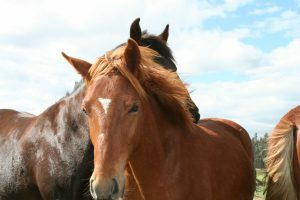 This allows riders to gain confidence with their horse. 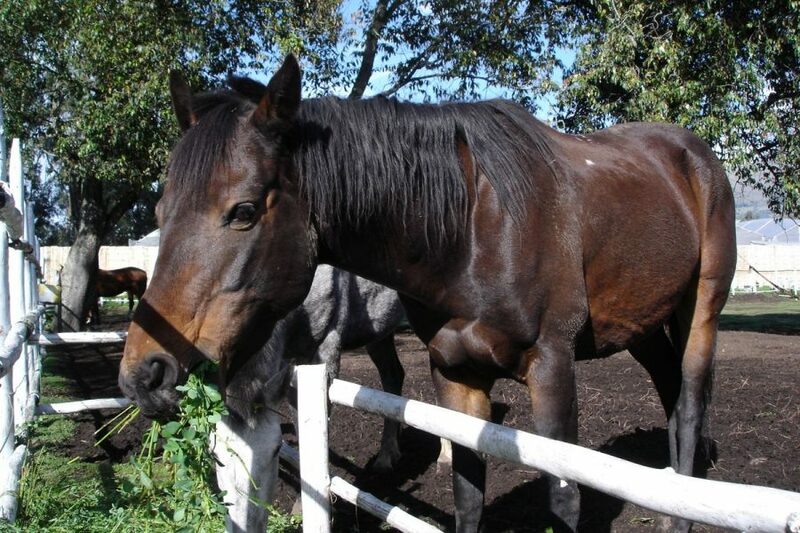 Our horses are well – trained and ideal for great riders. 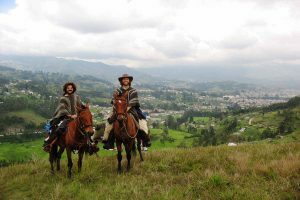 Our concept in Gulliver Expeditions is to make the tour as interactive as possible for you so that you will gain more knowledge about natural horsemanship and the country of Ecuador itself. The Avenue of the Volcanoes will give you breathtaking views and maybe you will spot alpaca herds, wild rabbits and condors on the way. This tour covers 20 km (14 miles approximately) each day so it is therefore recommended to riders with experience. 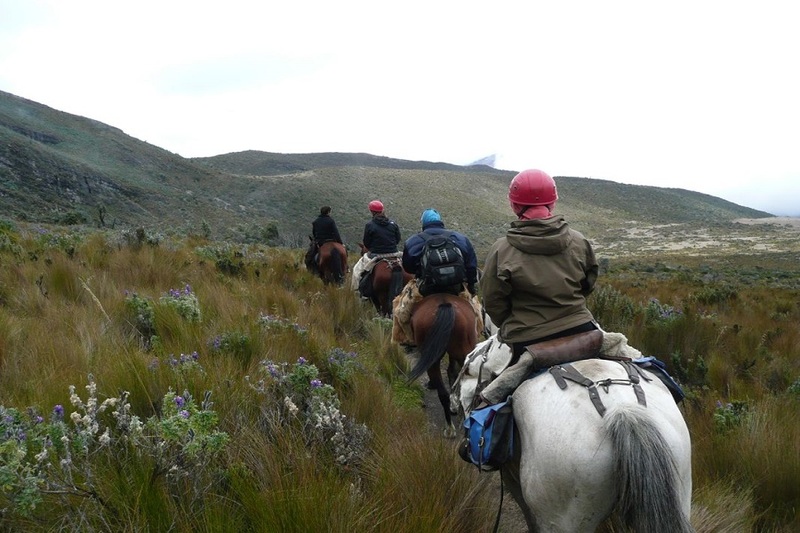 After your arrival at the Hostería PapaGayo Cotopaxi you recieve riding instructions from our experienced guide so you can get comfortable with the horses. Afterwards we begin a gentle six-hour trek in the surrounding trails and we will stop for a delicious lunch. 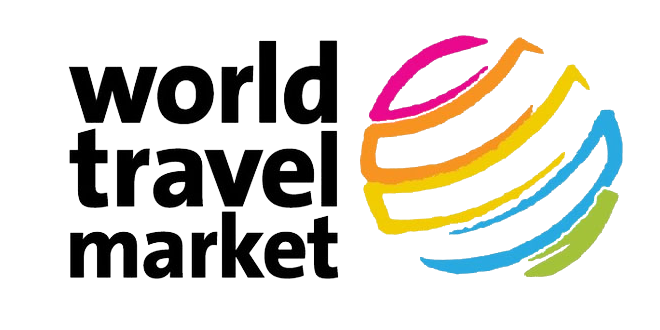 We will have dinner and a campfire at the Boliche National Park – boasting fantastic views of Cotopaxi – and we will spent the night in the cabinas of the National Park. After dinner we have the opportunity to share and enjoy storys and legends. 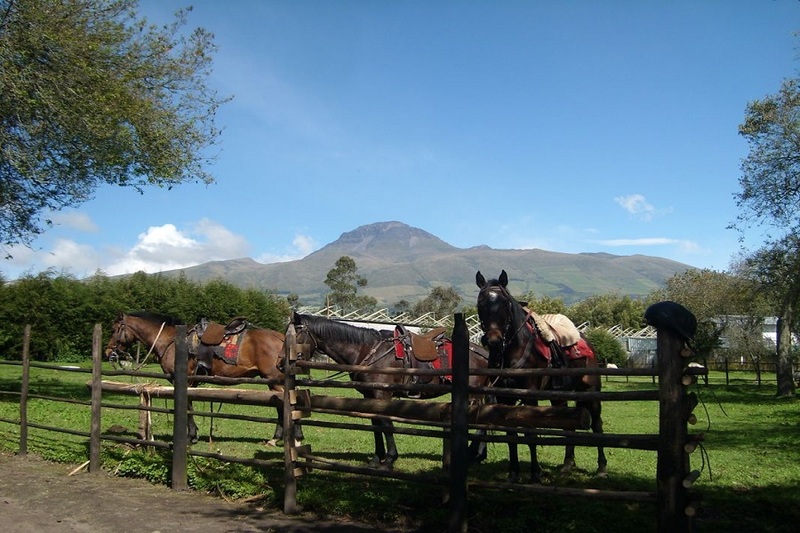 On the second day of our tour we will have a hearty breakfast before we continue our horse trek through the highlands of Rumiñahui, passing trough amazing landscapes. On the trek we will stop for lunch and and head back to the Hostería PapaGayo for tea or coffee and cake. We recommend you rent chaps to protect your legs from either dirt or damage. You can hire them for an extra price of $8 per day, please notify the staff if you wish to rent these. We also supply helmets free of charge.